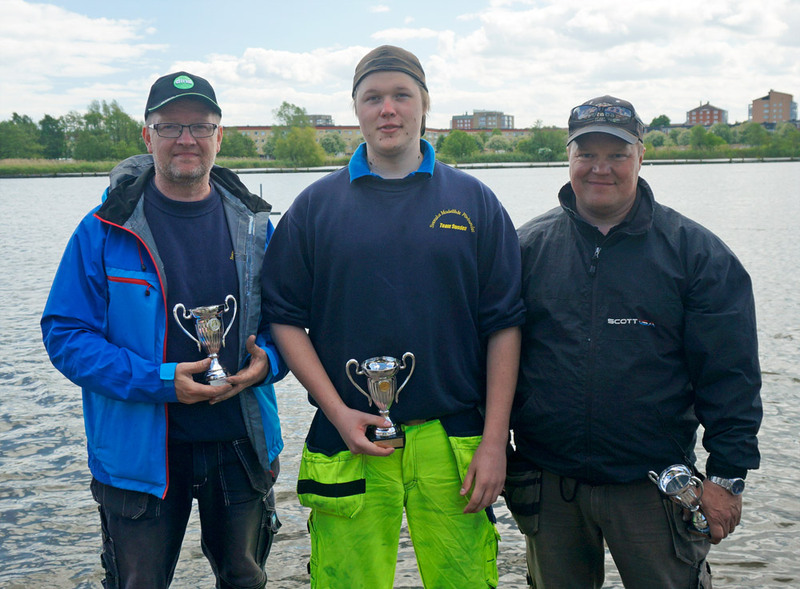 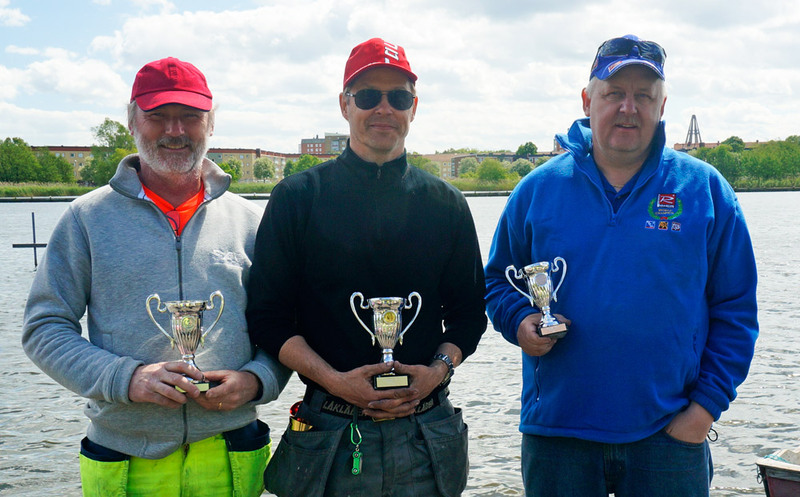 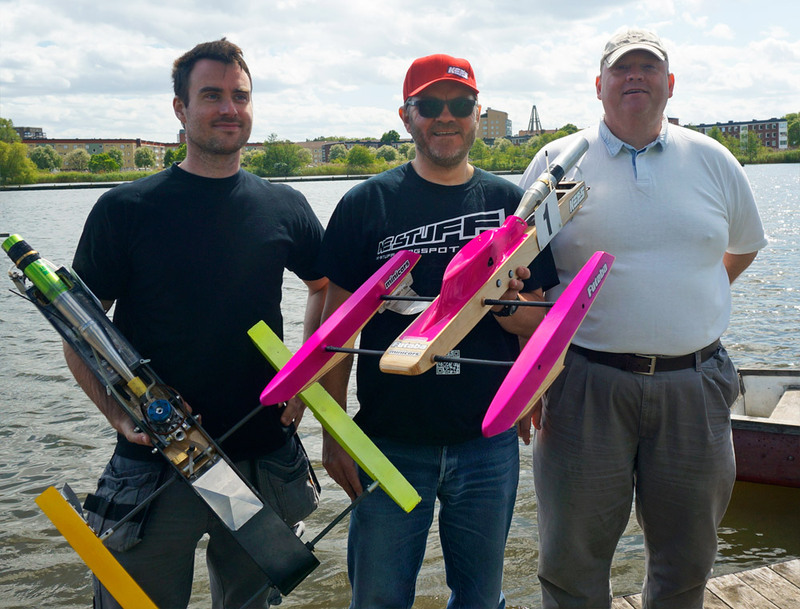 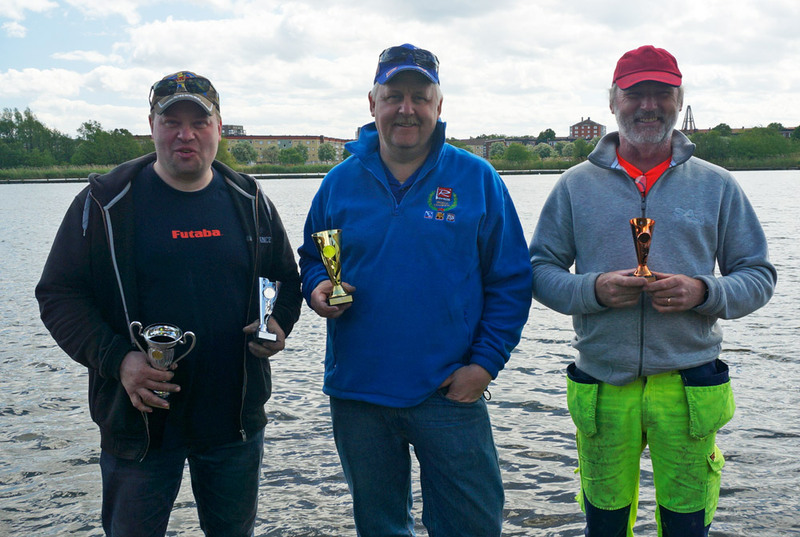 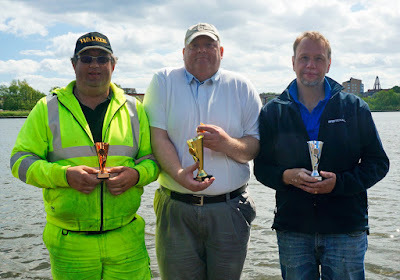 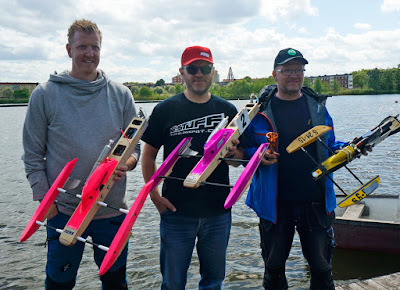 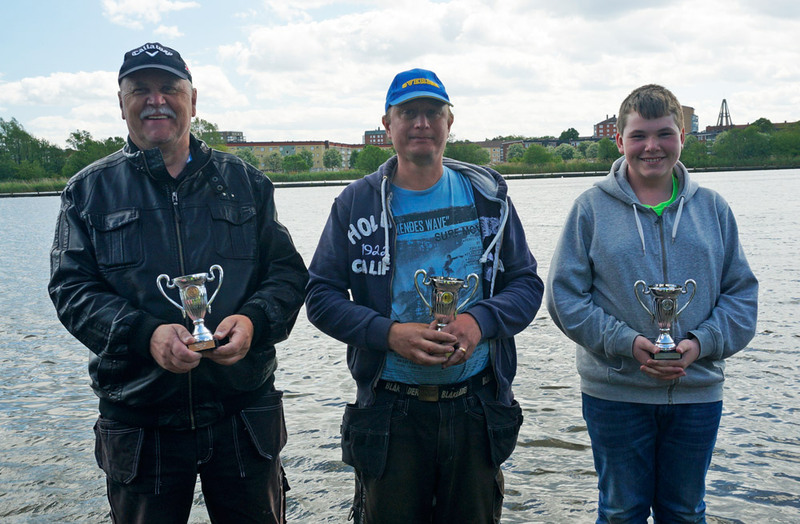 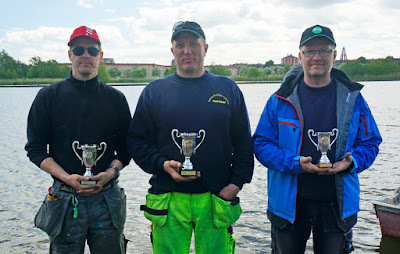 Here is the results from the Swedish Nats Race in FSR-H & FSR-O held in Oxelösund beginning of June. 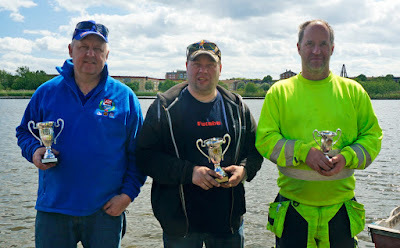 The race was good but the weather on Saturday was a bit cold. 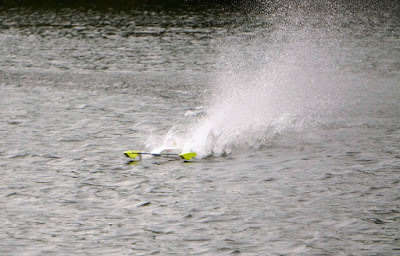 On Sunday it was fine weather but even more windy.